It's Hump Day! Have some nice cars (after the jump) to get you through lunch! Enjoy. 1960 Ferrari 250 GT SWB Berlinetta Competitizone. 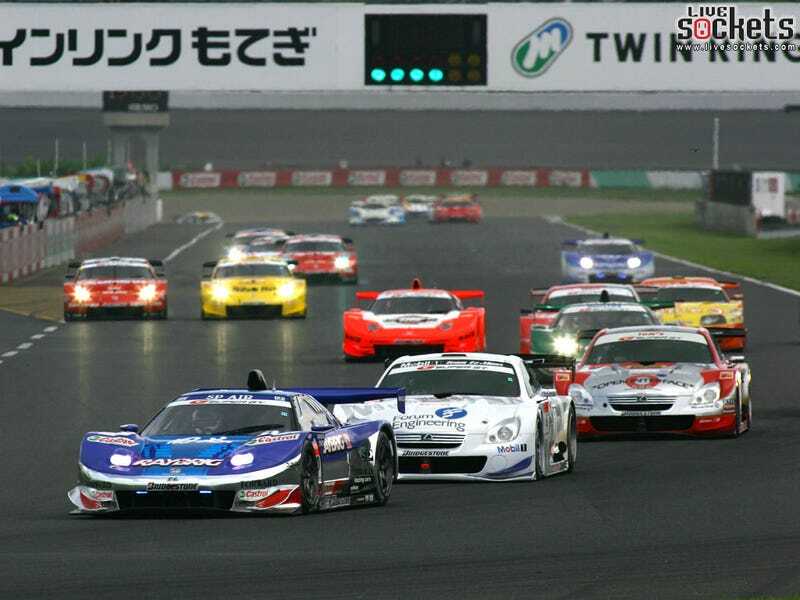 1997 GT1 Evolution. For such an amazing looking car it didn't do too well. The 2000 Cadillac Northstart LMP. Everything broke and it never took first place (or second, or third). 1970 Triumph GT6. Never, ever lift going through a corner in one of these or you will die. Probably. This Esprit GT300 is a truly amazing car. Ordered by Lotus Australia in 1993, this car held the Bathurst 24hr fastest lap record for over 10 years and has had numerous wins in Australian racing. The V8 puts out 444bhp and it was said to have a dry weight of 900kg. From Black Steelies, this SAAB 90 makes them look good.